Thanks to our very own 2005 Boards member*Nevermore*for giving us the heads up of*New Listings For Bumblebee Energon Igniters Speed Series “Wolf” And Power Series “Power Ram”. Energon Igniters Speed Series (the smallest ones) “Wolf” was found via Toywiz*and Walmart*with codes that doesn’t match any known figures. 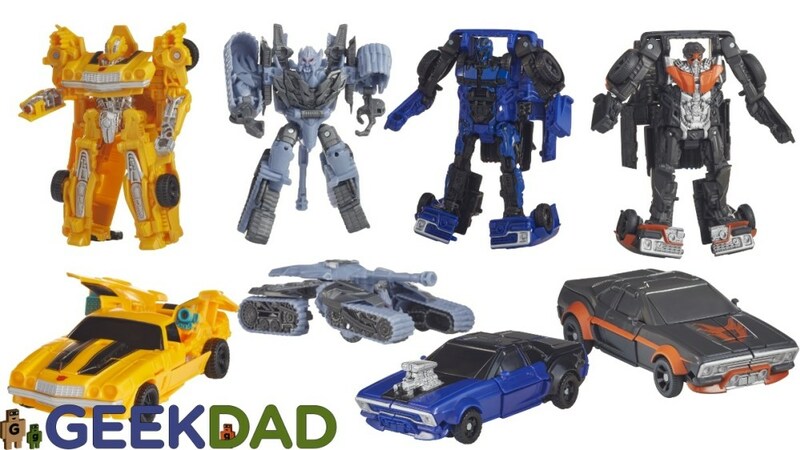 Entertaintment Earth website has updated a listing for*Energon Igniters Power Series wave 2 Revision 1, which consists of**Hot Rod, Bumblebee (Camaro), Shatter and a new mysterious “Power Ram” character. With no picture of these toys available at the moment (image of Wave 1 Power series toys on this news post &#187; Continue Reading. The post New Listings For Bumblebee Energon Igniters Speed Series “Wolf” And Power Series “Power Ram” appeared first on Transformer World 2005 - TFW2005.COM.